can you believe it's already august?! 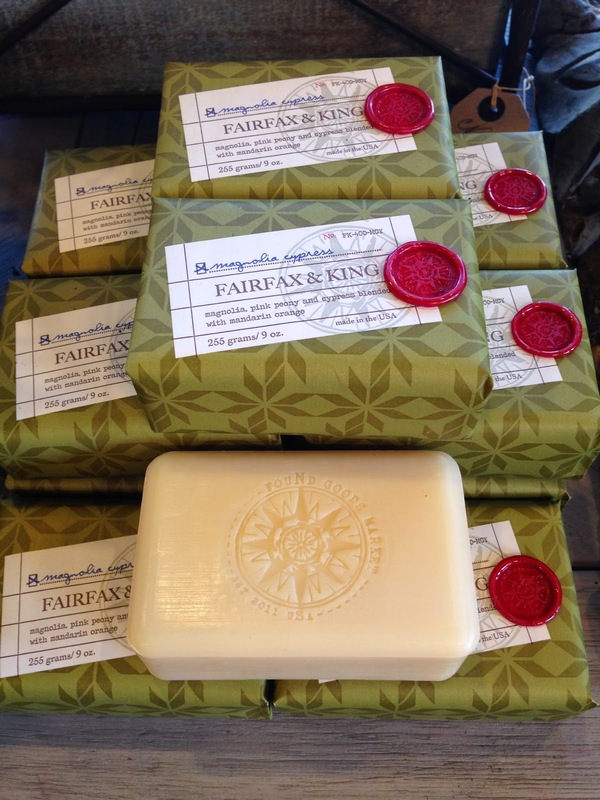 we have so many fabulous new items at the shop, but the fleurettes have chosen just one as the product of the month ... fairfax & king soaps! 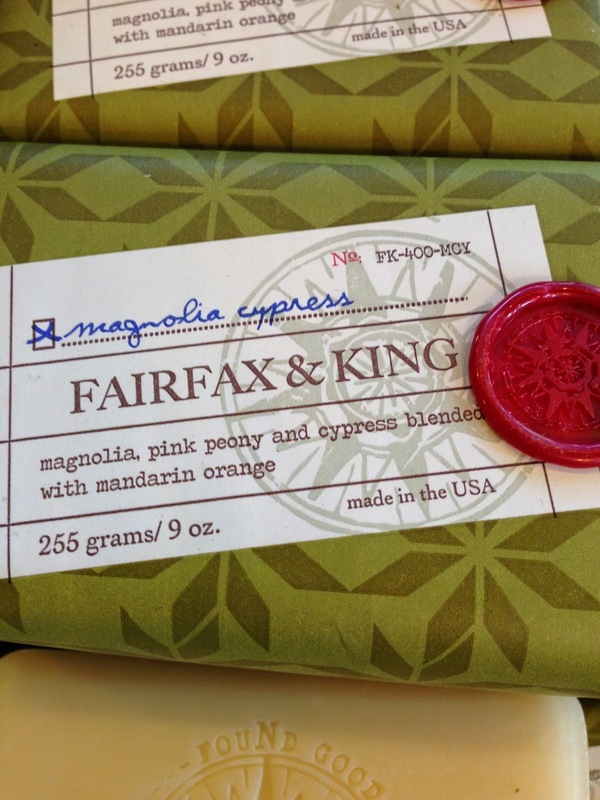 we have two amazing scents you just need to experience! 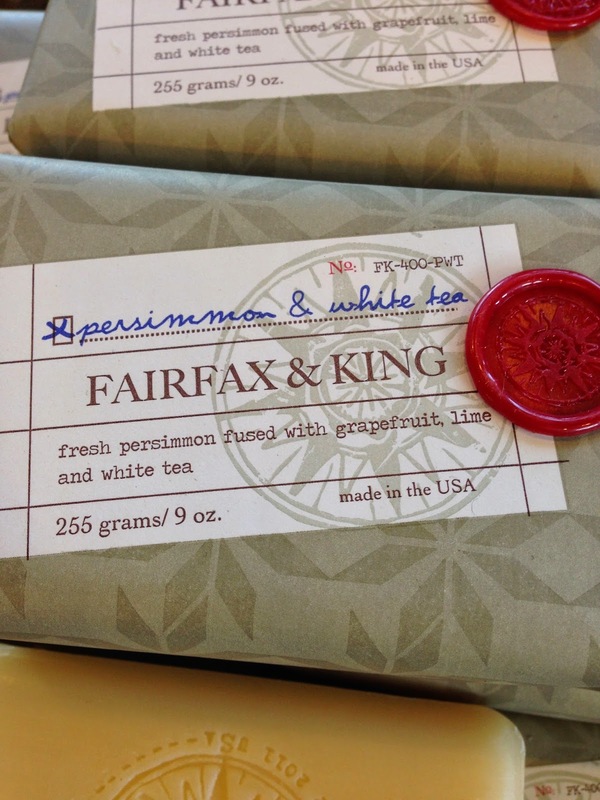 ... & a refreshing persimmon & white tea consisting of fresh persimmon fused with grapefruit, lime & white tea!!! 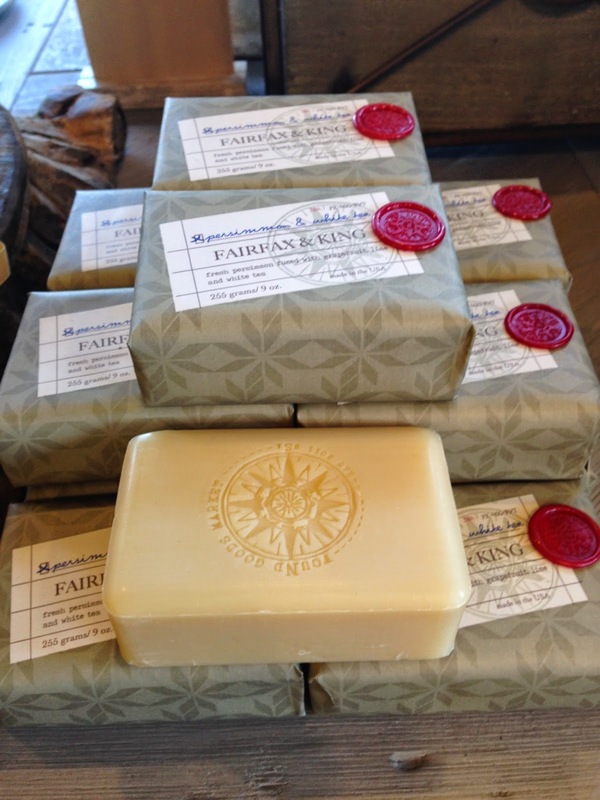 stop by the shop, you won't be leaving empty handed!